NetEnt Slot Preview Of New Jumanji Slot At ICE. 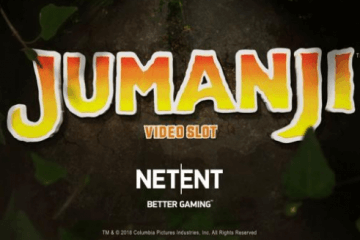 Fans of big blockbuster games will be delighted to hear that popular software giants NetEnt will soon be turning the cult fantasy adventure film, Jumanji, into a new, state-of-the-art video slot, and there may be a NetEnt slot preview of the game at the ICE conference in early February. 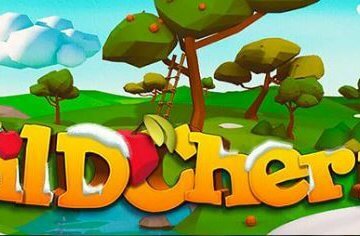 Unfortunately for fans of animal mayhem, NetEnt are keeping their cards incredible close to their chest in regards to details about the game, with no release date announced yet and absolutely nothing in the way of vital statistics about how many reels, paylines or features the slot will include. Nevertheless, the NetEnt slots team have released a trailer for the game, so if you’re interested, you can head on over to their YouTube channel and do a bit of sleuthing. Don’t expect to uncover too much in this NetEnt slot preview though, as from what we’ve seen, the short clip contains nothing but video and sound from the original film. 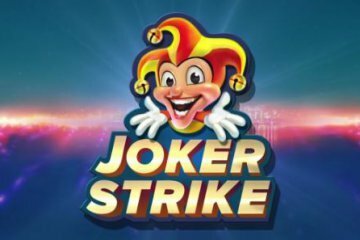 What we do know, however, is that NetEnt have strongly hinted that they’ll have more information to share with casinos and their customers at the ICE Totally Gaming Show, which takes place in early February this year. 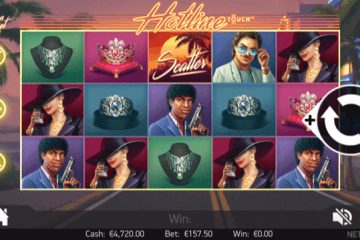 Rest assured, if that does prove to be the case and the company decides to furnish us with a bit more detail on their new venture, MobileCasinoMan will keep you up to date. In the meantime, what we can say is that judging by NetEnt’s other previous forays into the world of film, no expense will be spared on creating a fully immersive video slot experience. 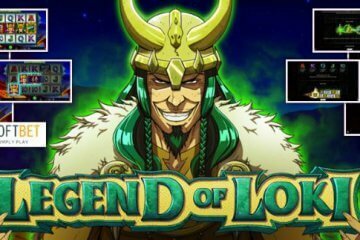 Of course, the company has been focusing more on music-related slots lately, with the NetEnt Rocks series proving a huge success throughout 2017, but that’s not to say that they don’t have considerable experience. Previous film tie-ins from NetEnt include the two Planet Of The Apes games, The Invisible Man and Dracula to name but a few, and all three of those aforementioned titles included exceptional graphics and sound and a range of bonus features to keep even the most demanding player happy. Indeed, if Jumanji proves to be anything like those three games, players will really be in for a treat – and knowing NetEnt like we do, we’d say it’s highly unlikely that Jumanji fans will be disappointed.